Humidity in the desert can be a bit too overwhelming, especially during the summer. But this doesn’t stop tourists and locals from enjoying the wonders of the most lavish city in the United Arab Emirates. 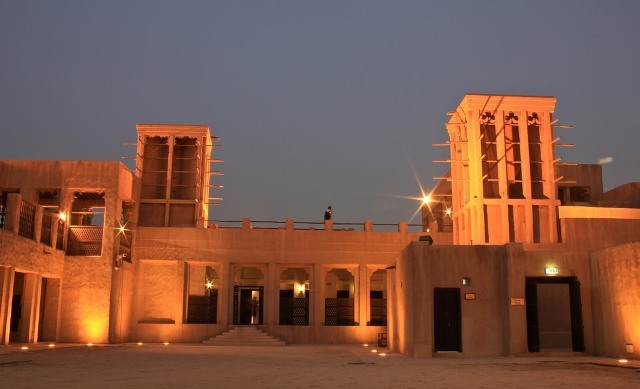 Instead of taking refuge in the comfort of air-conditioned malls and hotels, a lot of people flock to Hatta, a traditional village located at the foot of the Hajar Mountains, about 71 miles east of Dubai. Situated in a higher altitude, this town features the mildest and least humid climate than anywhere in the city, making it a favorite getaway of residents and tourists from the steamy metropolis. One man in particular has made significant efforts that helped shape the city-state of Dubai into one of the most progressive places in the Middle East and in the world. Sheik Saeed Al Maktoum is regarded by many as a great man and a great leader. During the time of his leadership, Dubai turned itself into a world-class sheikdom, flourishing in business and entrepreneurship and serving as a good example to neighboring places. The captivating Dubai Creek is the other half of the dualistic charm of Dubai. Set against the soaring and sleek skyscrapers of the modern emirate, this old world district intertwines with the urban to form the ultra dynamic city known today. 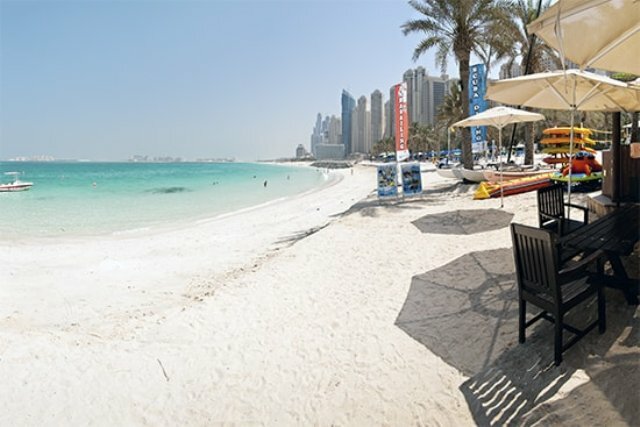 Traveling and touring in the United Arab Emirates is fun and exciting with lots of fascinating places to go to, lots of sights to see, people to meet, and loads of interesting activities to do. Tourists and visitors find their stay here quite pleasing and comfortable, especially when it comes to their accommodations. Dubai has some of the best hotels and apartments for tourists and travelers. One such establishment is the Silver Sands beach apartment which is part of the Golden Sands Hotel Apartments. Dubai is a city of uncommon encounters. The modern skyline is sleek and modern standing out against the traditional structures along the Dubai Creek. The extravagant metropolis is enclosed by the azure of the Arab Gulf and the golden desert dunes. Another interesting thing about Dubai is the shopping culture with its luxurious malls and grand shopping arcades. 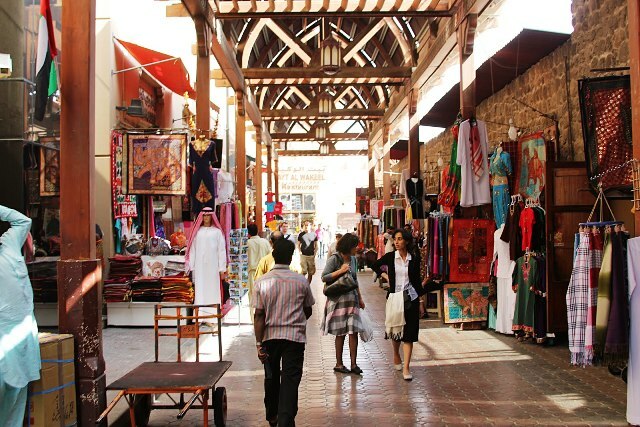 But truth be told, the so called ‘Shopping Capital of the Middle East’ has become this popular because of Dubai Souk. Defining the issues surrounding the people remains to be an essential feature in understanding health in Dubai. It comes from recognizing the trends and risk factors affecting people’s health, organizations and agencies responsible for administering care, and the government’s response in these areas. 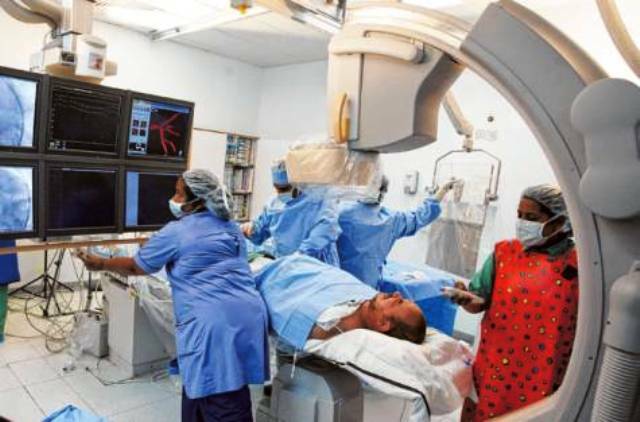 By carefully looking into the responsibilities of its health sectors, better appreciation can be made on how each strategy can help advance opportunities for care not only for the people of Dubai but also of its visitors.